Fruit-toned, roast-rounded. Brown sugar, cherry blossom, ripe blueberry, gently singed cedar, vanilla paste in aroma and cup. Delicate, balanced acidity; round, velvety mouthfeel. Notes of brown sugar, vanilla and blueberry carry the short finish, all of which fade with slow elegance into the long. 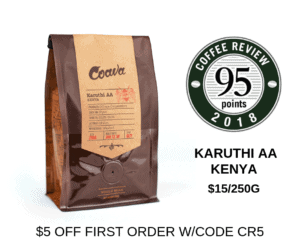 The semi-arid highlands area near the ancient east-Ethiopian walled city of Harrar has long produced traditional dried-in-the fruit or “natural” coffees like this one. 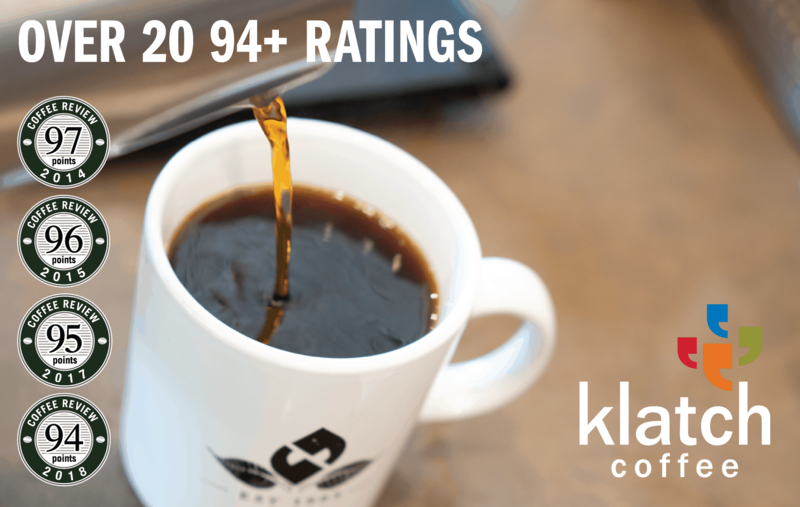 This coffee tied for the third-highest rating in a cupping of coffees from roasting companies in the Southwestern United States (Arizona, New Mexico, Texas) for Coffee Review‘s March 2017 tasting report. Red Rock Roasters was founded in Albuquerque, New Mexico in 1993 in a family barn and remains family-owned and focused on quality and freshness. Visit www.redrockroasters.com or call 800-873-9793 for more information.